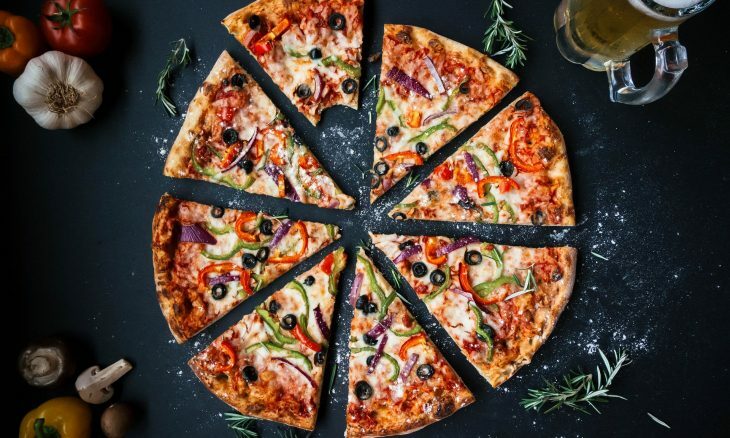 Home › Artificial Intelligence › AI and … Pizza? So grab a pizza. Or two. But no more. Then round up a few folks at your company who like pizza and like learning to get started on putting AI to work for your future. Does your marketing automation use machine learning? When does Time not mean time? Is marketing content’s quality intrinsic, or proved in the wild?